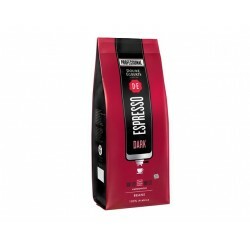 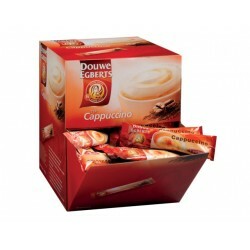 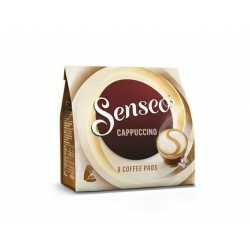 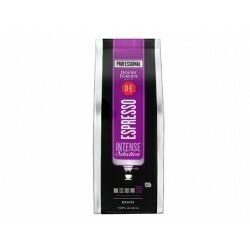 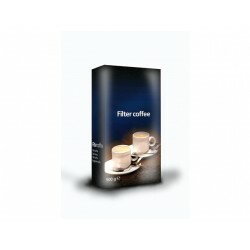 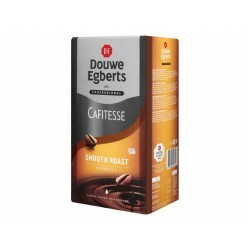 Stay energised and in control with Douwe Egberts Intense Selection Espresso beans. 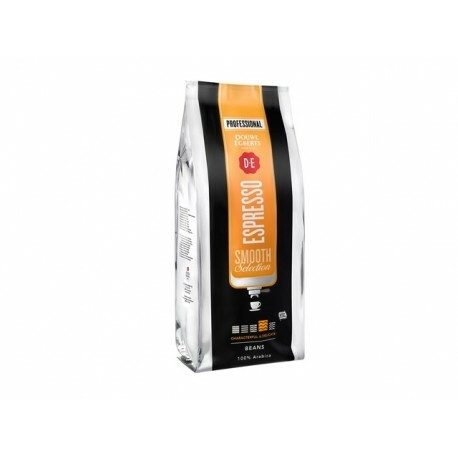 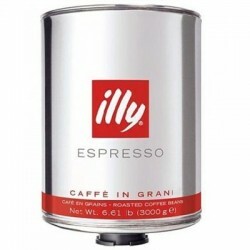 Made for whole-bean machines and coffee grinders, these beans add extra character to macchiatos, mochas and other coffee-centric beverages. 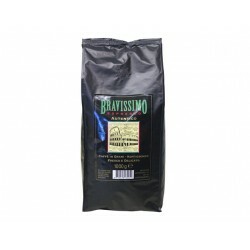 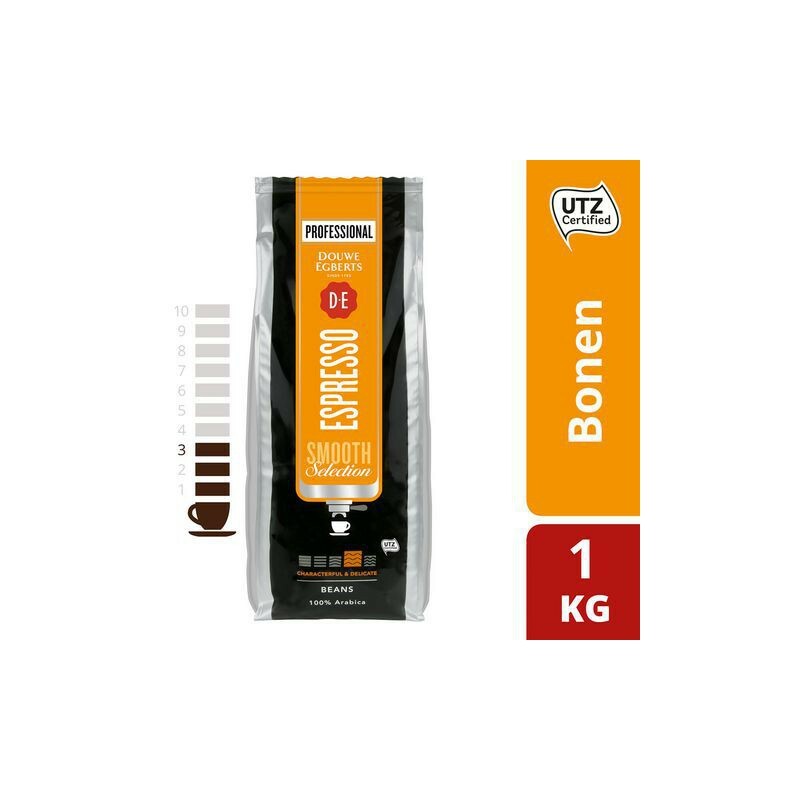 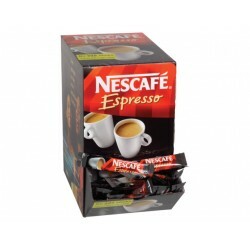 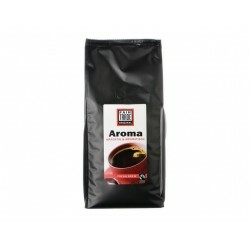 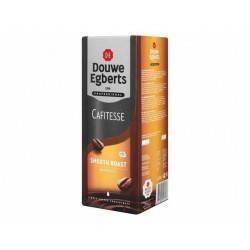 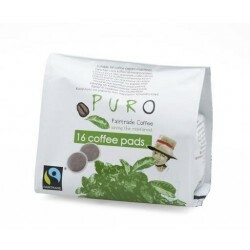 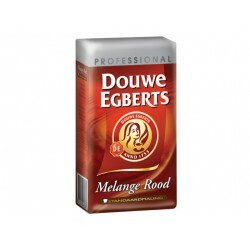 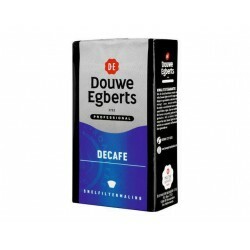 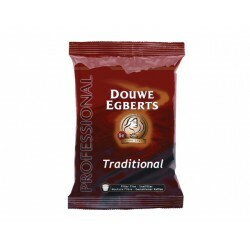 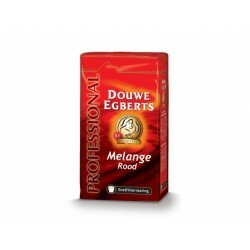 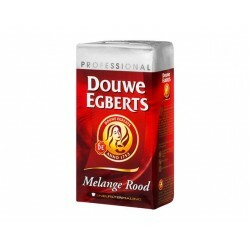 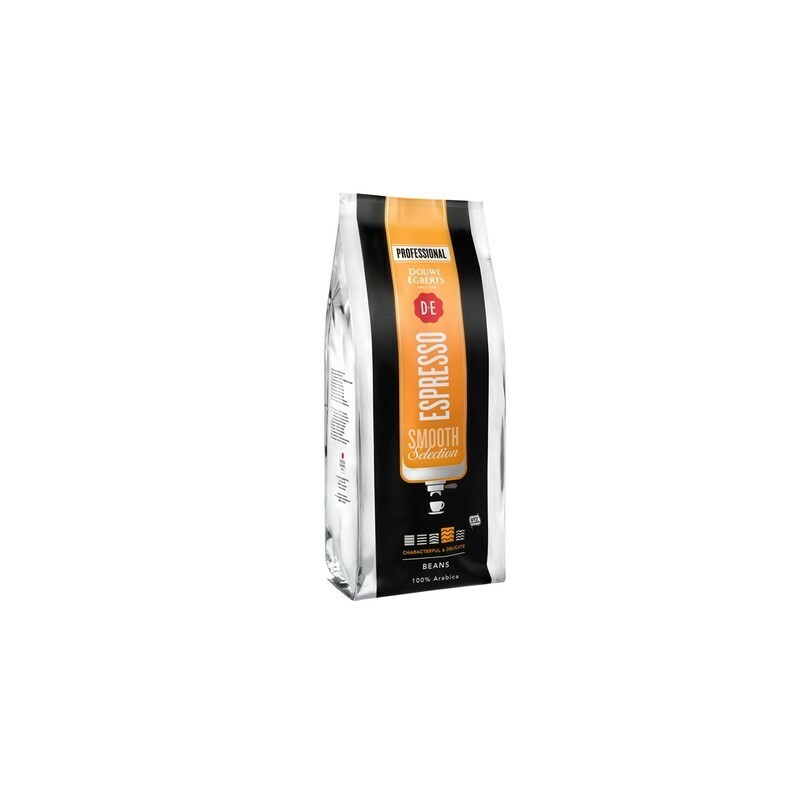 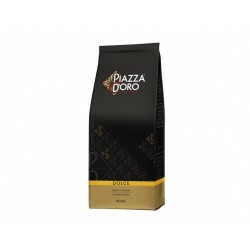 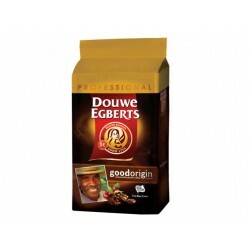 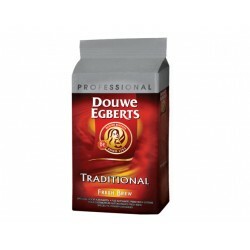 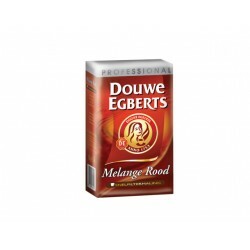 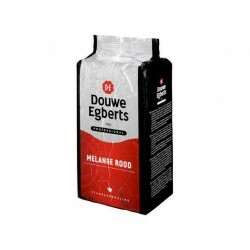 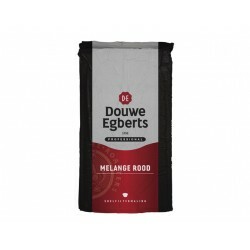 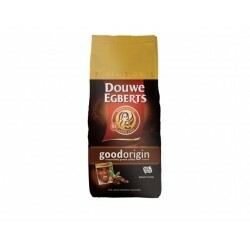 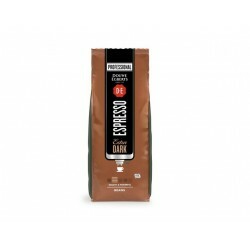 Brew a fresh pot and give yourself a lift any time with these Douwe Egberts Intense Selection Espresso beans.